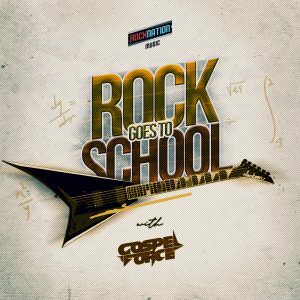 This 7 Track EP is a colection of songs inspired the holy spirit over our 9-year journey as a band. 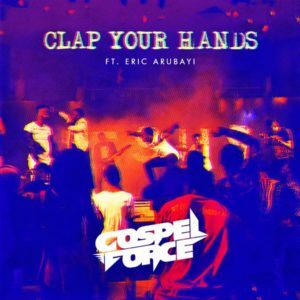 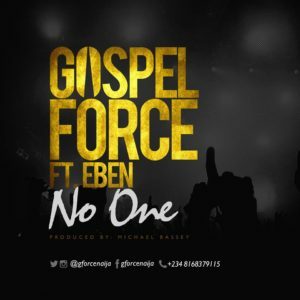 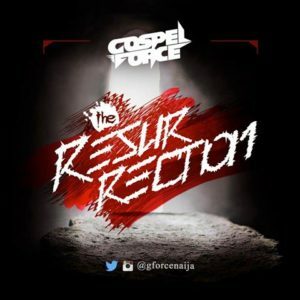 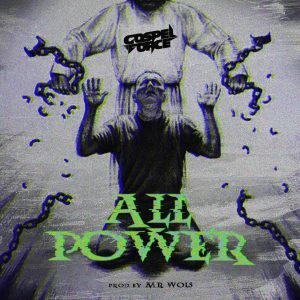 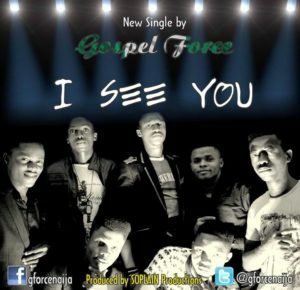 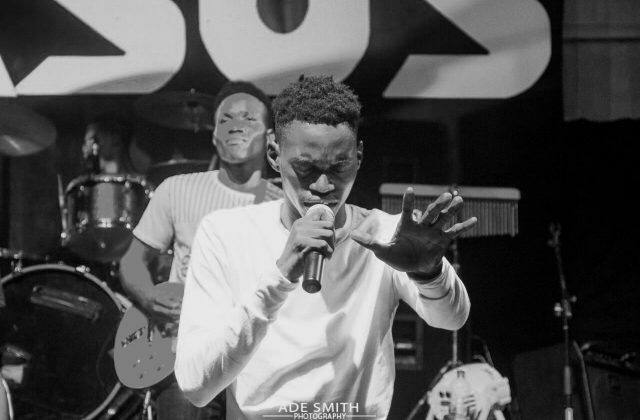 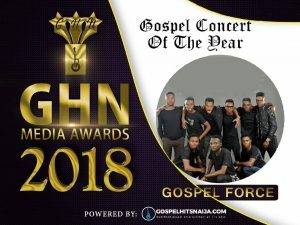 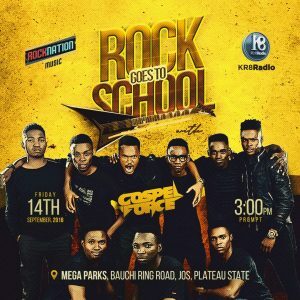 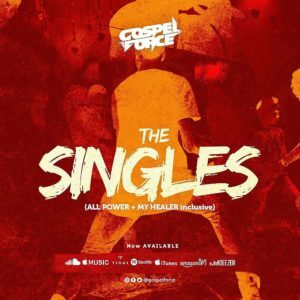 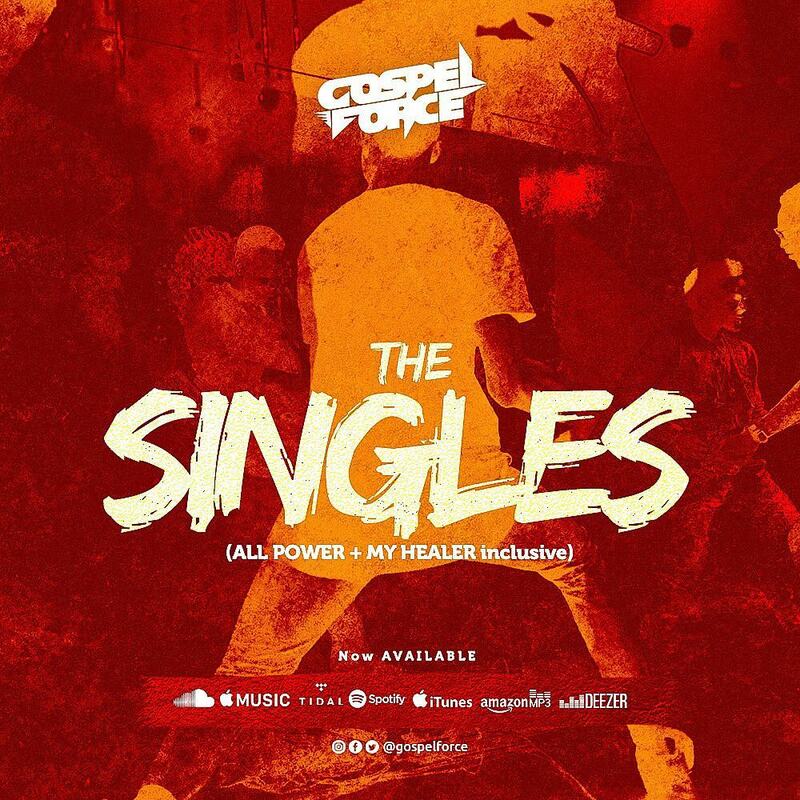 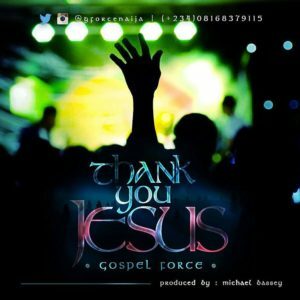 Gospel Force or otherwise called GFORCE is a Nigerian christian Rock Band, a group of boys who chase after God deeply, they’re recognized with the ENERGY God has installed in their music and performances, taking every listener into hallowed places. 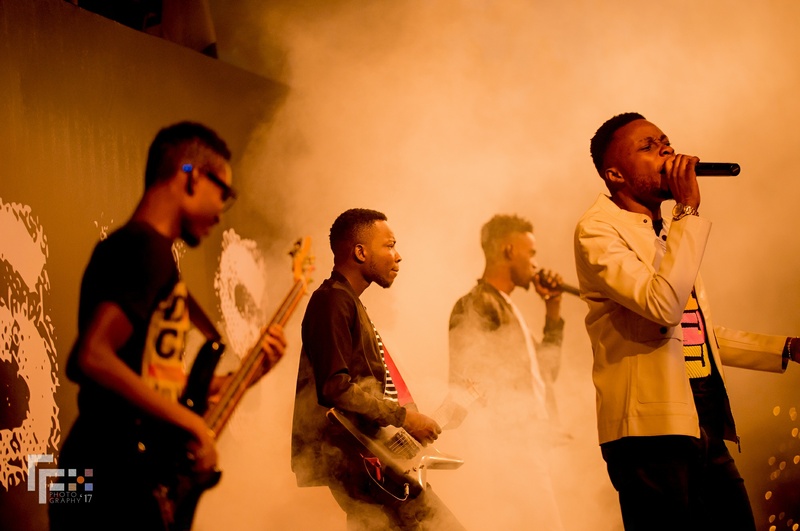 Gospel force ministering live at the fountain of live church, Lagos, Nigeria.